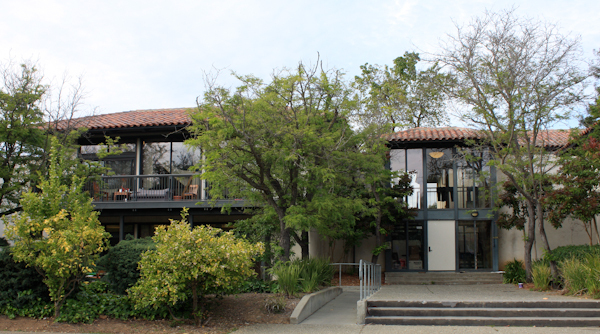 However, members of Arrillaga Alumni Center report that this imbalance of natural elements at EBF should not prove too much of a problem. One alumni relations manager said that returning EBF alumni, even if they have retained their fully-functional cognitive processes, can only hazily remember their once-beloved undergrad residence. The rest of their memories, like the missing grass and weed, have seemingly gone up in smoke.